Connoisseur Bud AAAA: Our connoisseur strains are the top of the line in the country, Popular strains grown in a none commercialized way. Grown to perfection by our growers with 30+ years experience. 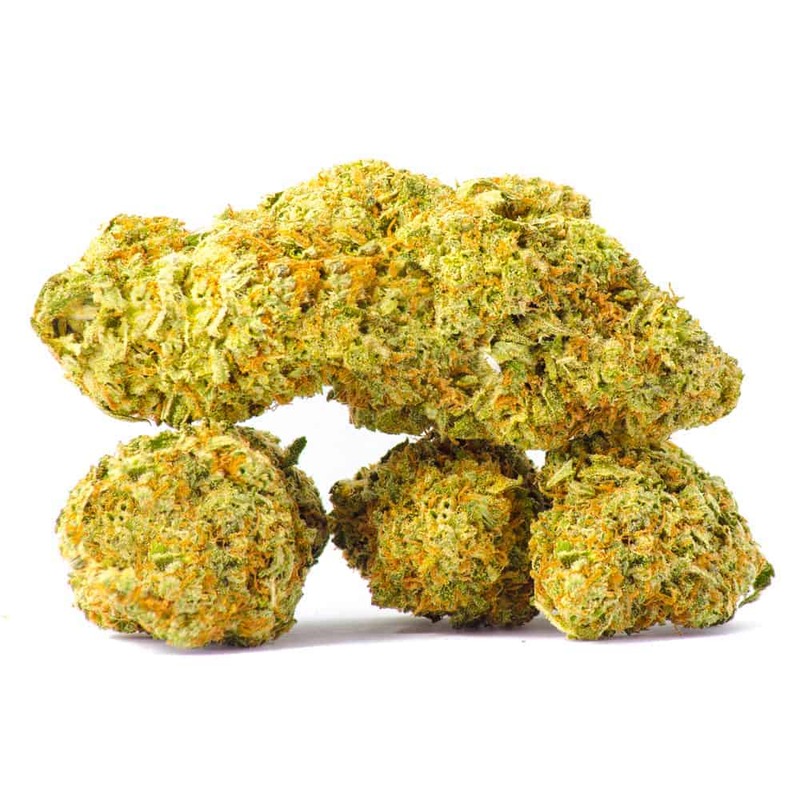 These strains are the bench mark of what its like to grow for pure passion, Grown in small batches to guarantee the best smoke, high and taste you can get. Limited supply available. Burmese hybrid strain is almost half sativa and tends to give users a calm, mellow outlook. A cross that includes the California classic, OG Kush, this plant will be dark green and have a piney aroma with a sweet aftertaste. The effects also tend to come on slowly but can be strong and long-lasting once they do. 6 reviews for "Burmese – Hybrid"
One of the best strains off this site. Great flavour, total relaxtion and amazing head buzz. Thanks Goldbuds. You are a gift from heaven. Very decent strain for anytime use (day or night), helps with anxiety and tension without turning your brain to mush (…not that I don’t like that, especially on rainy days or long weekends) so you can function normally within social circles, going to work, seeing friends, or running errands. A nicely balanced strain that gives you best of both worlds – physically relaxing but still focused. Spicy, not to much flavour burns clean fleeting high if your a hard user wouldn’t recommend. Really enjoyed this strain. Great taste and a nice relaxing buzz after a hard day of work. Burmese is one of my very favorite well rounded, “normal” kinds of weed. Great for chillin’ with or without friends, day or night as it is intoxicating but not debilitating. Plus, it smells wonderful!